I have handled thousands of cases from minor traffic tickets to the most serious felony crime of murder. It has been my privilege to serve all of my clients with dignity and respect by providing reliable, honest, and knowledgeable legal counsel. I’m Philip M. Smith, a private criminal defense attorney in Denver, Colorado. I’ve been in criminal law for over 35 years. I am a former judge and district attorney and have served our country in the US Navy Reserve JAG Corp retiring as Commander. I have handled thousands of cases from minor traffic tickets to the most serious felony crime of murder. It has been my privilege to serve all of my clients with dignity and respect by providing reliable, honest, and knowledgeable legal counsel. An assault on another person must be a physical attack causing harm to another person or persons to be a criminal offense. 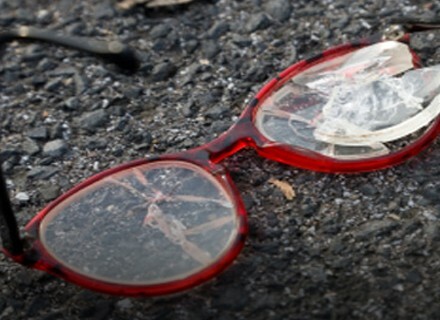 Causing bodily injury can be as little as pain. Your Colorado driving privilege is in jeopardy if you are facing suspension or revocation and have upcoming DMV hearing scheduled. 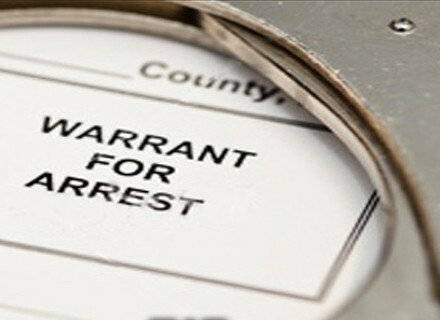 A Bench Warrant authorizes the immediate arrest of a defendant. 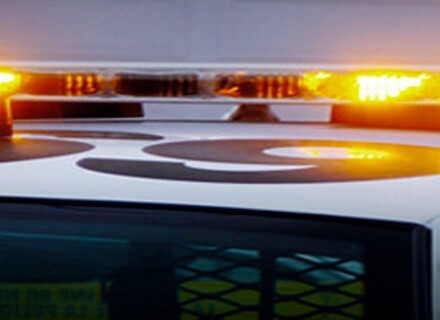 An Arrest Warrant is issued if law enforcement has probable cause to arrest a person for allegedly committing a misdemeanor or felony crime. Hiring a topnotch criminal defense lawyer in Denver can be a daunting task especially if it is your first or second time in our Denver or metro area courts. Philip M. Smith is 100% committed to advocating for you if you are being investigated for a crime or have been charged with a crime. Mr. Smith has a proven track record of success developing a winning criminal defense for you in Denver whether it is a misdemeanor or felony charge. Philip understands the fear, anxiety and uncertainty a client and their loved ones experience when facing allegations, investigations and criminal charges. Occasionally cases gain sudden media coverage which is unsettling for everyone. Phil has handled thousands of criminal cases in his legal career including several high profile cases. Most never see ink or television. He is uniquely prepared to guide you through each step of the legal proceedings ahead of you with thoughtful, caring professionalism. Mr. Smith has been before many of the judges and negotiated with many prosecutors in the metropolitan jurisdictions. He understands their strengths and weaknesses. Phil considers his “office” the Denver and surrounding municipal, county and district courtrooms including Adams, Arapahoe, Douglas, Gilpin, and Jefferson counties in Colorado. Being familiar with each court provides Phil the opportunity to help families through the complex proceedings and to negotiate the best possible resolution to your criminal case. Philip M Smith has been licensed to practice law in Colorado since 1979 after completing law school at the University Of Colorado School Of Law. His professional career has focused primarily in criminal law. This experience has allowed Philip the unique opportunity to occupy every position in the courtroom. For over three decades Denver criminal defense lawyer Phil Smith has been providing expert legal advice and skilled representation for his clients. 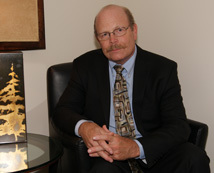 Philip M. Smith represents individuals facing misdemeanor, felony and municipal ordinance violations in all areas of metro Denver Colorado, including Arvada, Aurora, Brighton, Broomfield, Castle Rock, Cherry Hills Village, Commerce City, Denver, Edgewater, Englewood, Federal Heights, Glendale, Golden, Greenwood Village, Lakewood, Littleton, Lone Tree, Morrison, Mountain View, Northglenn, Sheridan, Thornton, and Westminster. If you have a Probation Violation or an Outstanding Warrant, he can help. If you reside outside of Colorado and have traffic or warrant issues, Mr. Smith can help. If you are eligible for criminal case and history Sealing or Expungement for a back ground check, he can help. It is always my pleasure and privilege to dedicate myself to assisting people with their legal matters. Your story is important to me. You know what happened, so please feel comfortable sharing even the simplest details of the events as you know them. I offer a free no obligation consultation. Of course, in the beginning we may not have all of the evidence and discovery from the police or prosecutor but I will do my best to assess the situation and answer your concerns. It is not for me to judge your innocence or guilt but to offer my years of experience and extensive knowledge of criminal law and the courtroom to develop a proper defense for you. As your Denver criminal defense attorney my responsibility is to you, my client. Every case is unique but there are a number of options available for investigating and resolving your case. If I can’t get your case dismissed I will ask for a deferred sentence or diversion program. Some cases require extensive investigation and I have a skilled group of professionals I use for investigations, forensics and expert opinions. We are committed to looking at every aspect of your case to come to the best resolution for you. It would be my pleasure to offer my legal assessment of your case and estimate a retainer on what I think is fair and reasonable with the information available to me at the time and from my experience in dealing with the judges and prosecutors in your jurisdiction. I offer a free confidential consultation. Please phone, 303-333-8900 or feel free to use the Contact Us email inquiry form. Contact my Criminal Defense Attorney Office in Denver today. It doesn’t matter where you come from or where you have been, when trouble finds you or you find it, you need a qualified, dedicated, Denver Colorado Criminal Defense Attorney in your court. I can help you negotiate through the Denver and Colorado Criminal Justice System. Your life doesn’t have to lead to a dead end. Call me.